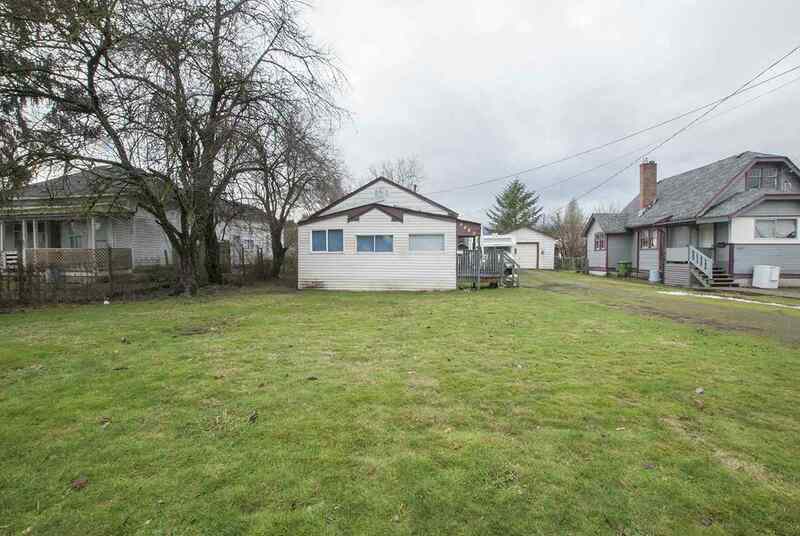 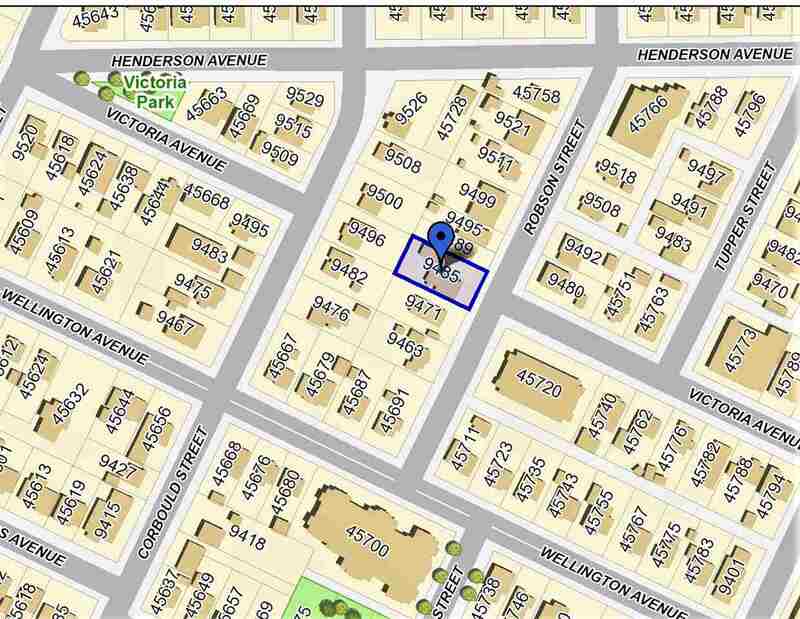 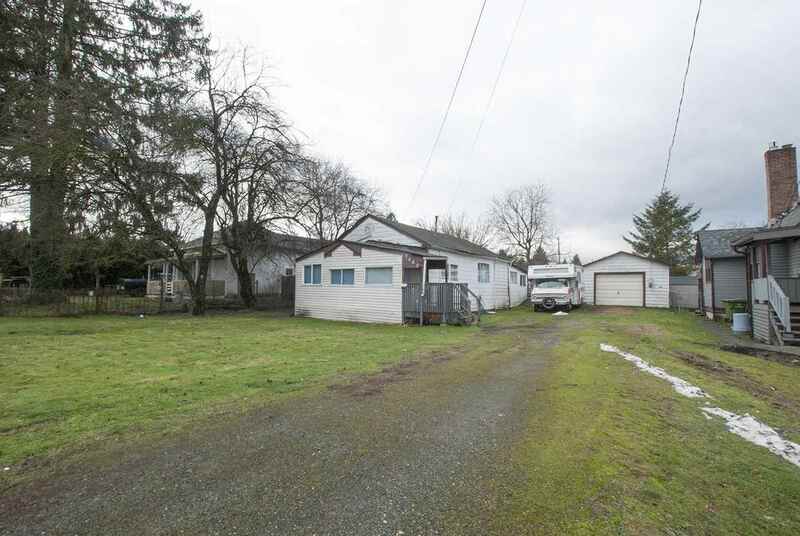 Rancher on a large lot with a detached shop! 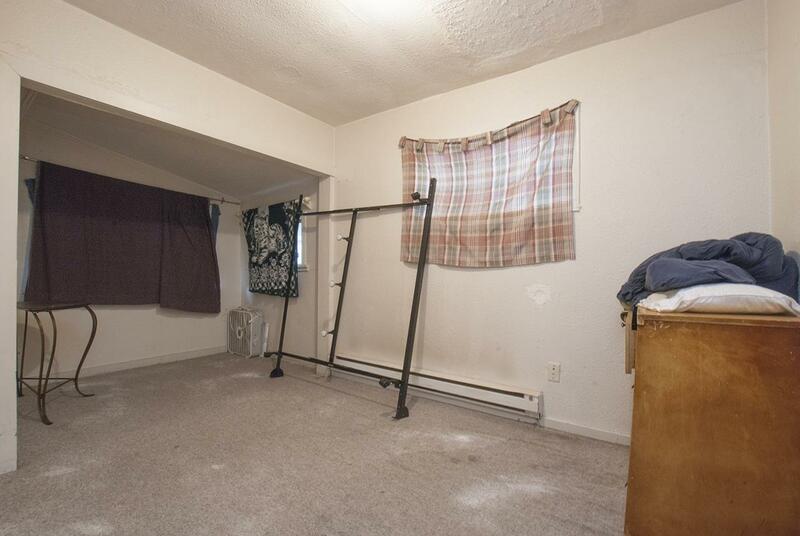 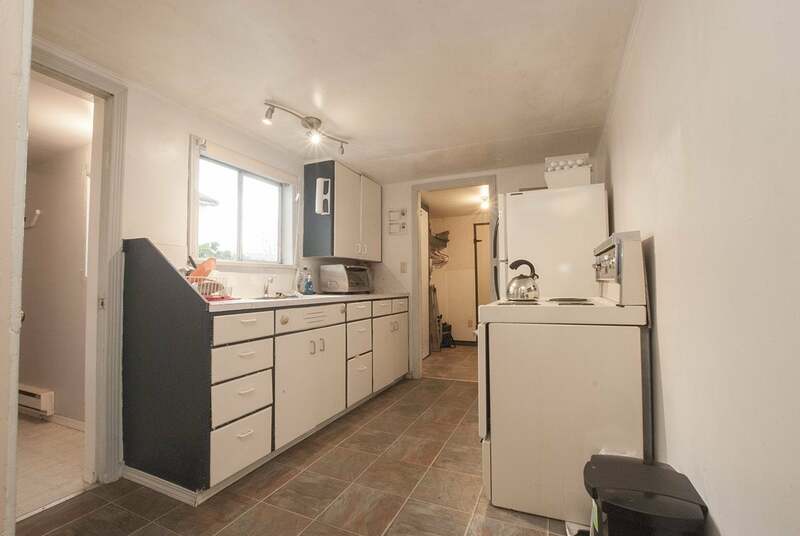 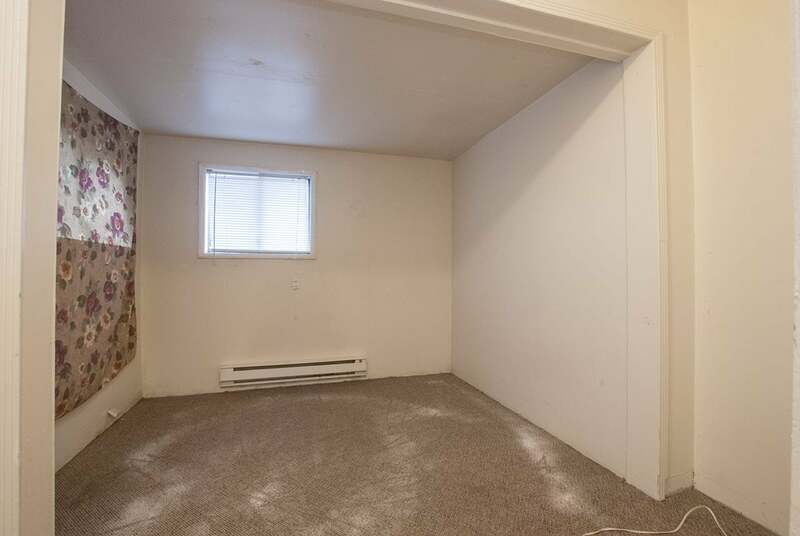 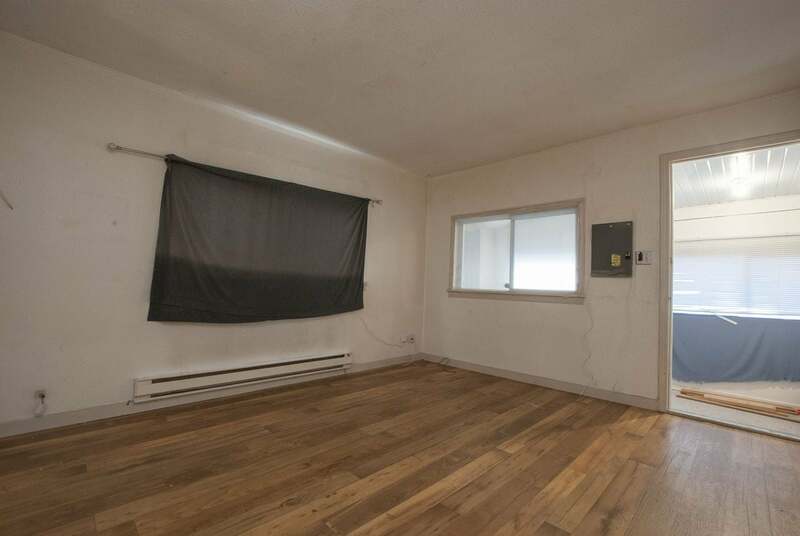 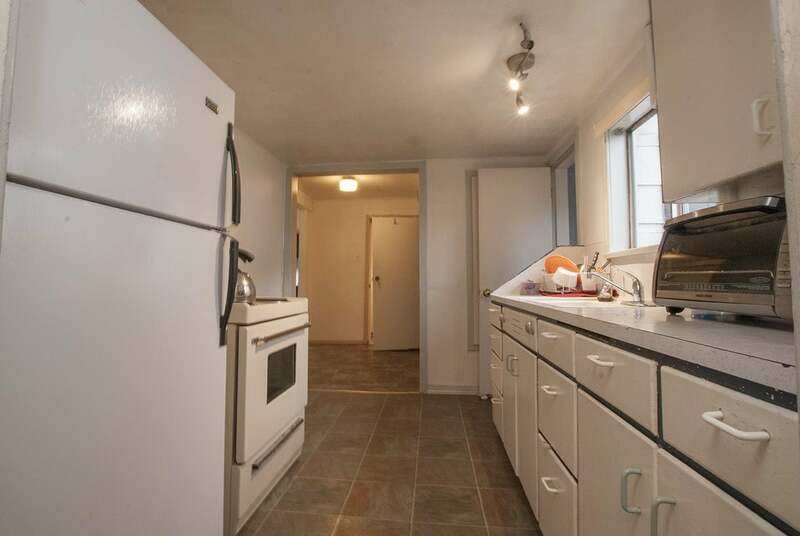 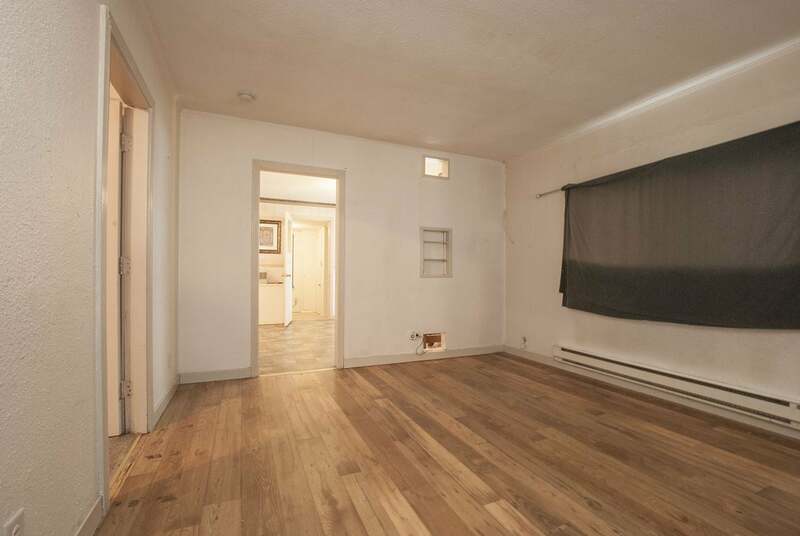 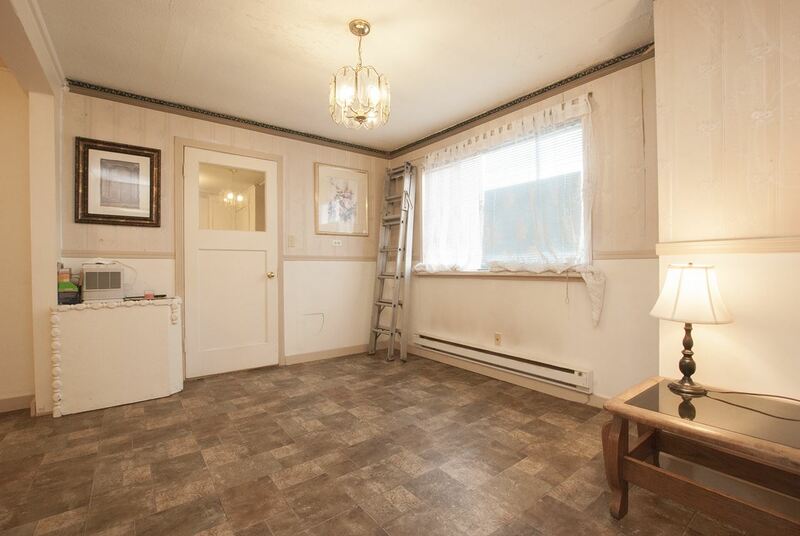 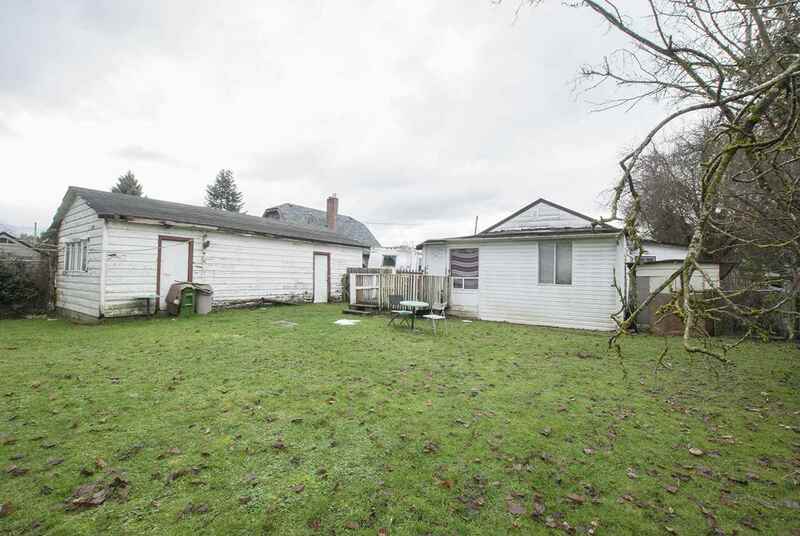 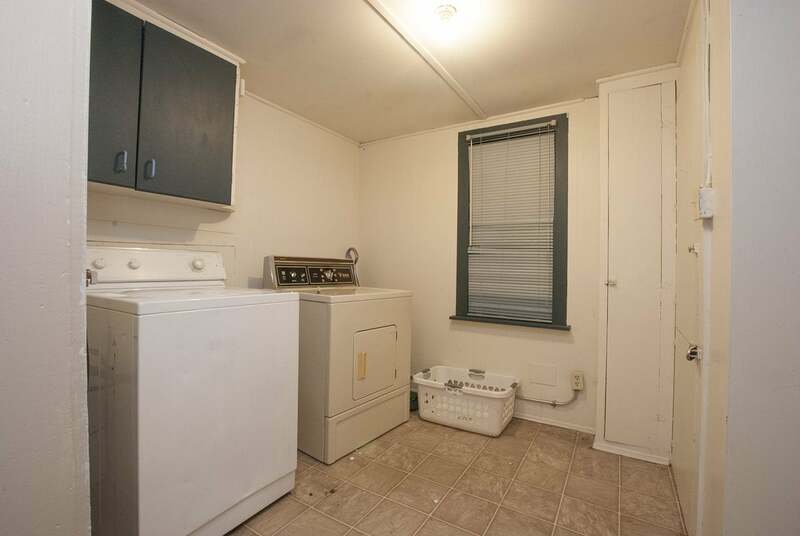 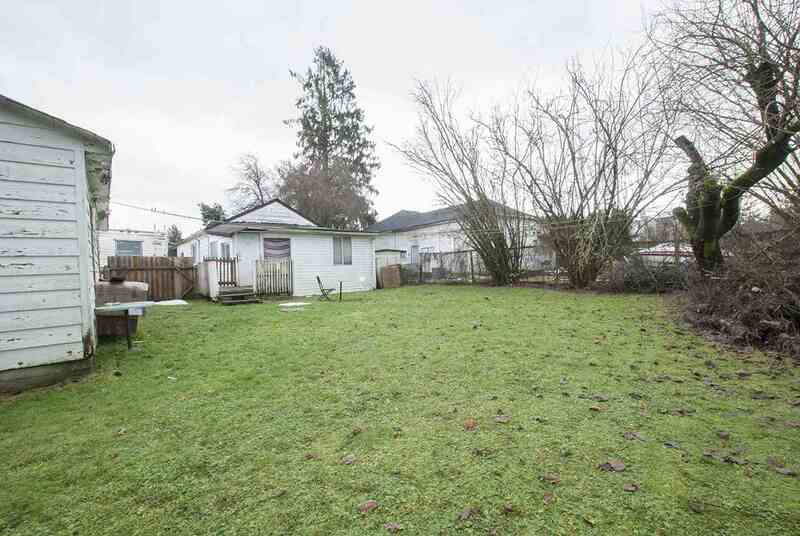 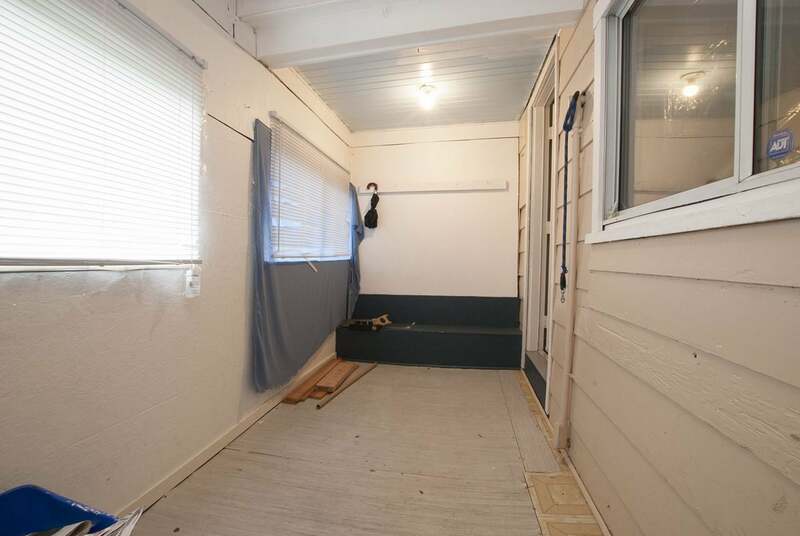 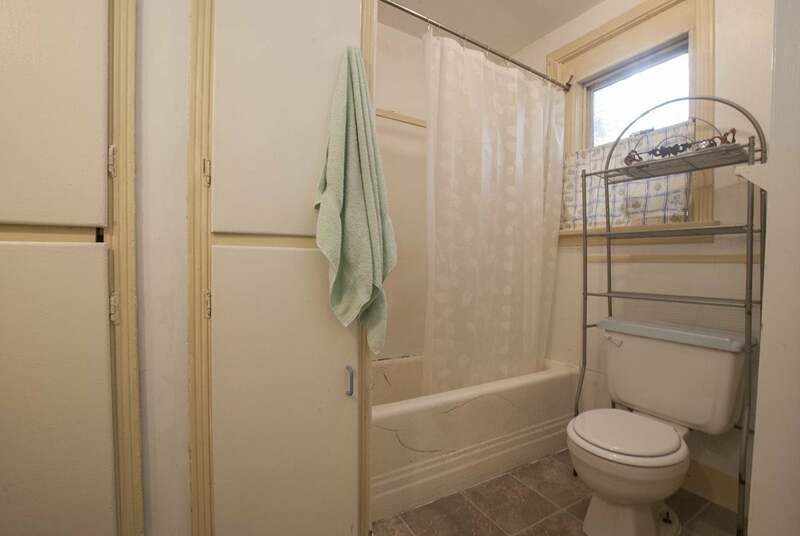 A real diamond in the rough, 2 bedroom, 2 bath home with good potential on a 66' x 132' lot. 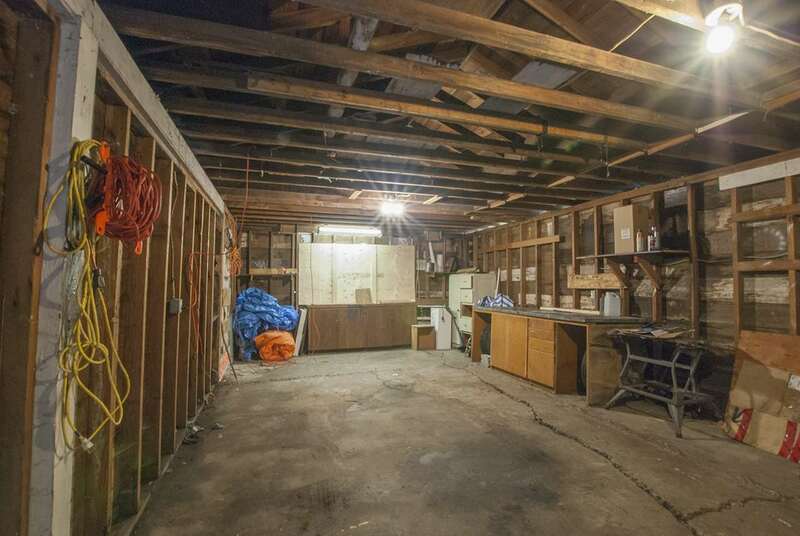 Detached 30' x 16' shop has power, great for working on cars & projects.